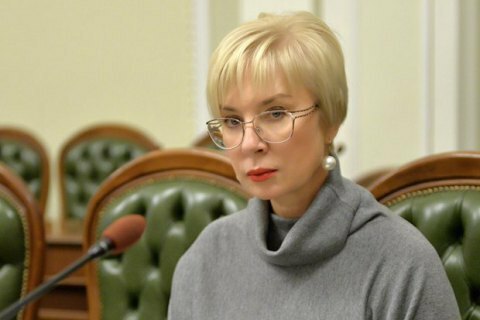 Ukrainian ombudsperson Lyudmyla Denisova has urged representatives of the EU member states' embassies to call on Russian President Vladimir Putin to release all Ukrainian political prisoners. "We ask you to urge Putin to release all political prisoners, all hostages," Denisova said at a meeting with representatives of the embassies in Kyiv on 2 July. She made a point that the campaign is not only for Oleh Sentsov, who has been on a hunger strike in a Russian colony, but all "prisoners of the Kremlin."